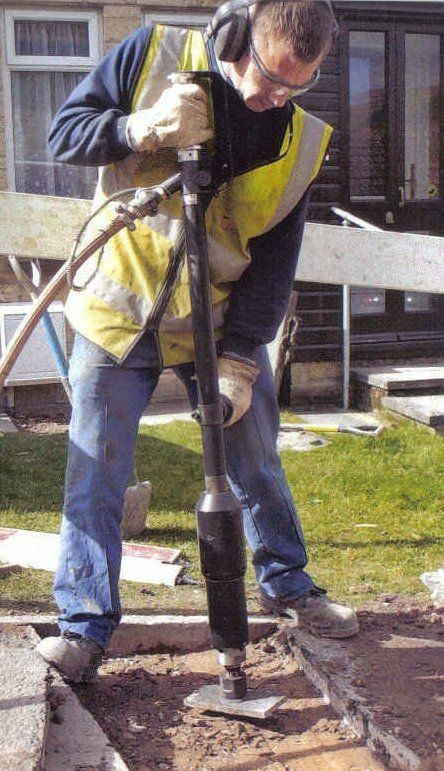 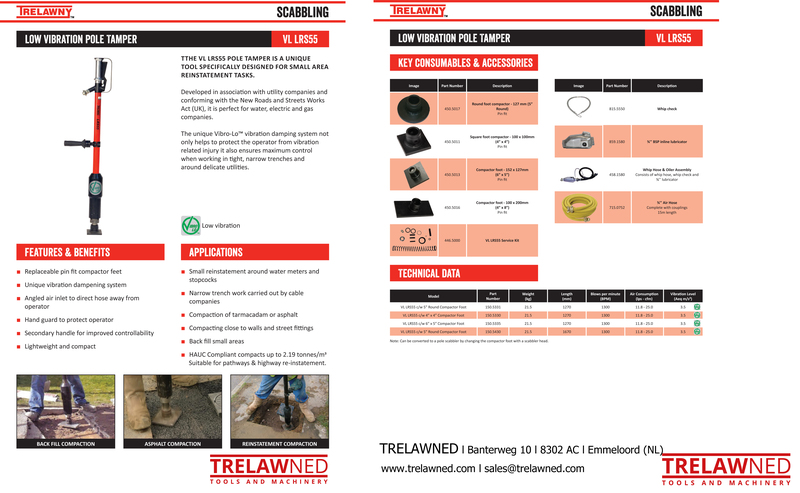 Trelawny's Back Fill Tamper VL LRS55 is a low vibration tool designed for small area re-instatement tasks in and around restricted excavations. 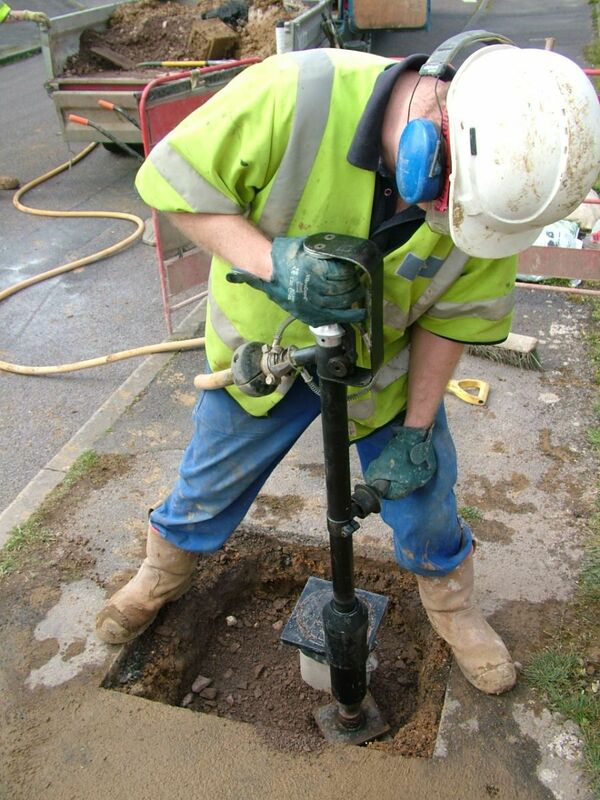 The Tamper is especially useful for the safe compation around objects such as fagile pipes, utility poles and meters. 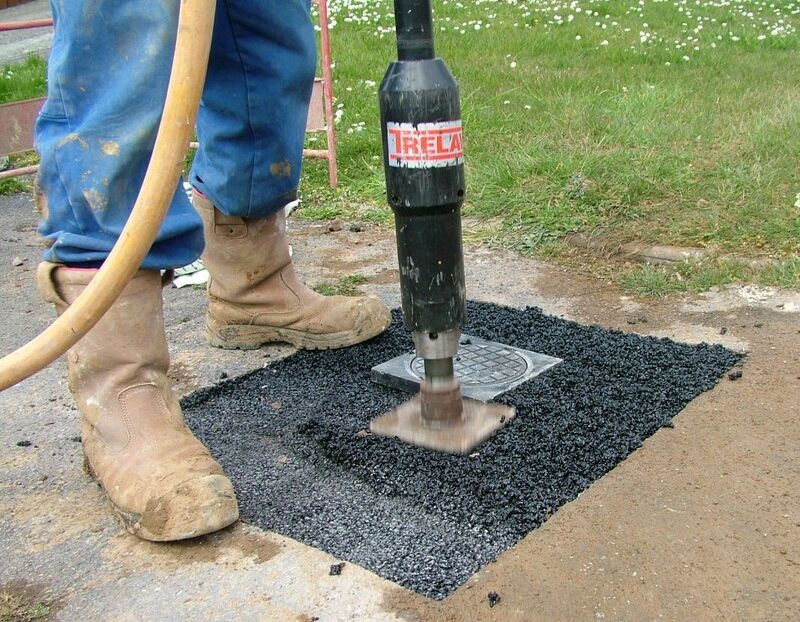 The Trelawny VL LRS55 has set the standard for low vibration deep concrete dressing giving added operator comfort without loss of power. 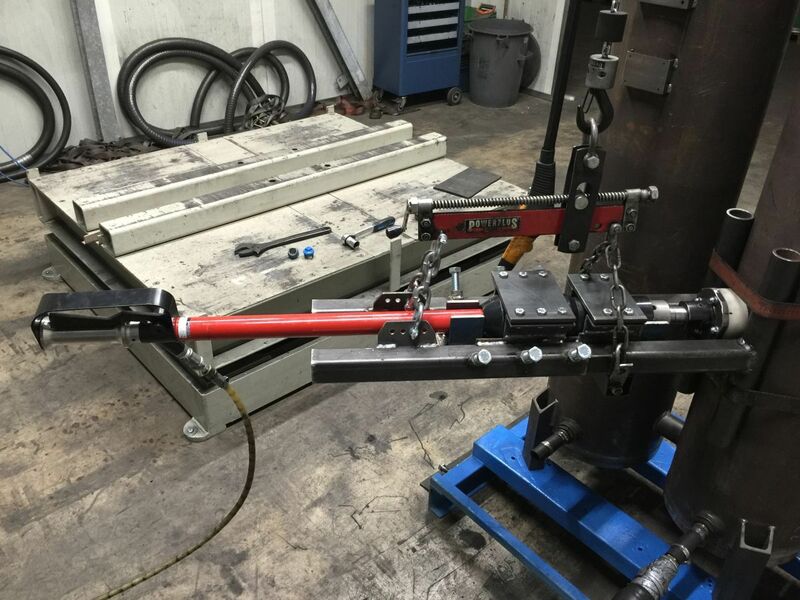 Rigorous tests were carried out over a two year period. 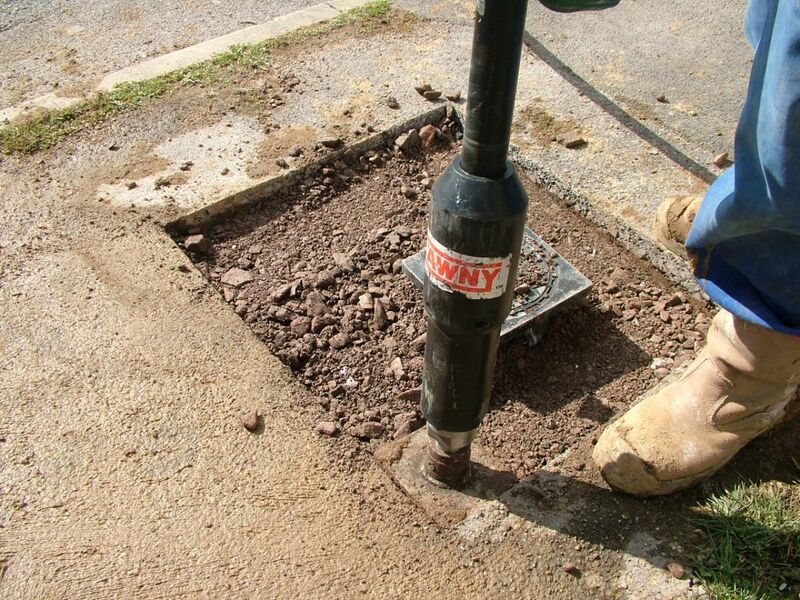 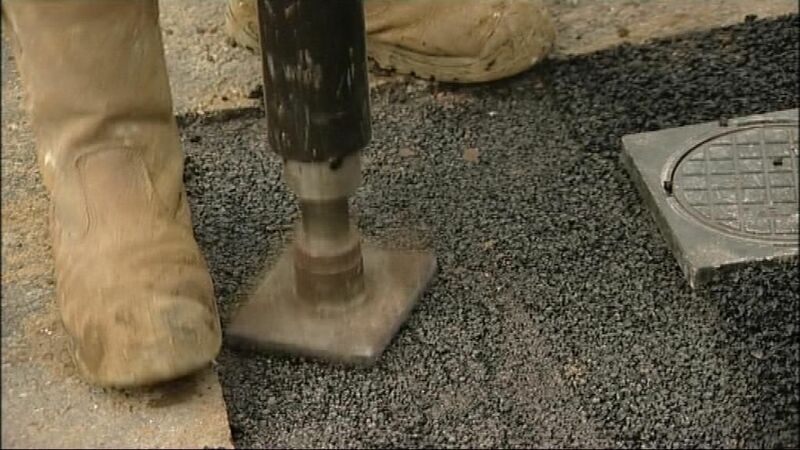 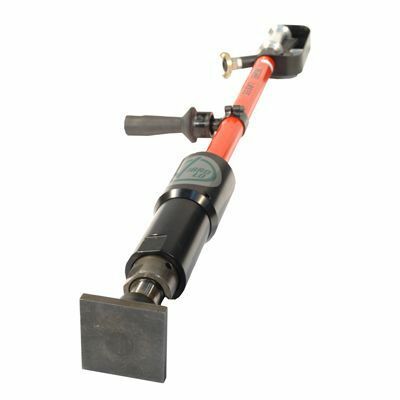 With a replaceable compactor feet and a wide selection of accessories, the Trelawny VL LRS55 is a lightweight, low vibration tool suitable for many applications, including but not limited to: Small reinstatement around water meters and stopcocks, narrow trench work carried out by cable companies, compaction of tarmacadam or asphalt, compacting close to walls and street fittings and back fill small areas. 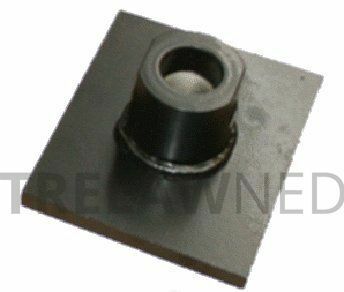 COMPACTOR FOOT 5" x 6"